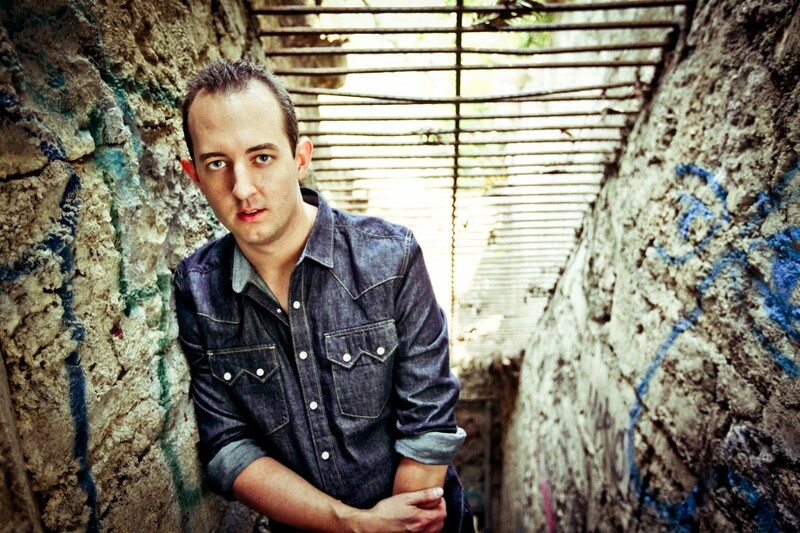 Happy belated birthday, Wolfgang Gartner. Instead of people giving him gifts, he decided to celebrate his fans on his birthday. Wolfgang decided to give out an awesome bootleg pack. I am very appreciative of this because all I want for my birthday is praise and gifts. This pack is directly from his private stash that you can heard on his live sets. This pack includes Duck Sauce, Fedde Le Grande, and a few more. You gotta check it out! Download link is below!